MiLeox - The incredible way to look stunning younger than your true age. 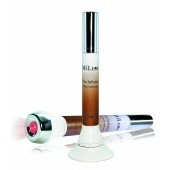 The rejuvenated beauty secret was discovered by our well-known laboratory. Whether your skin suffers from sun damage, redness, peeling, signs of age, wrinkles, scars, expression lines or crow’s feet. 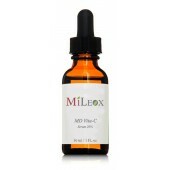 MiLeox can easily heal your skin annoyances and gives back the glory of your youth. 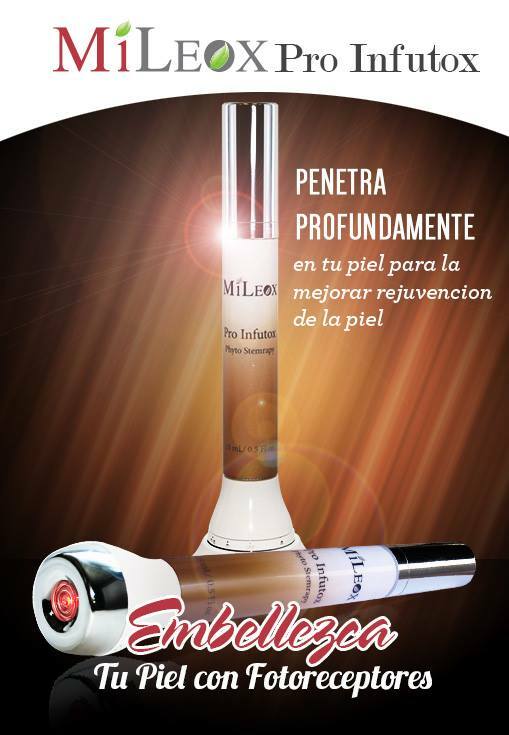 With six powerful MiLeox creations, your skin appearance will be dramatically improved, protected from future signs of aging, revitalized, Eliminated appearance of lines and wrinkles, improved skin's firmness and elasticity, removed the appearance of crow's feet and diminished the appearance of age-spots. A simply way to feel good about yourself and preserve the naturally youthful look and the vitality skin is just trying MiLeox.